I recently returned from a very enjoyable holiday in my home town of Adelaide, Australia. Whilst there I had the opportunity to spend time with Rob Ball, managing director of Ball PR – a successful PR consultancy specialising in issues and crisis communication and media training. 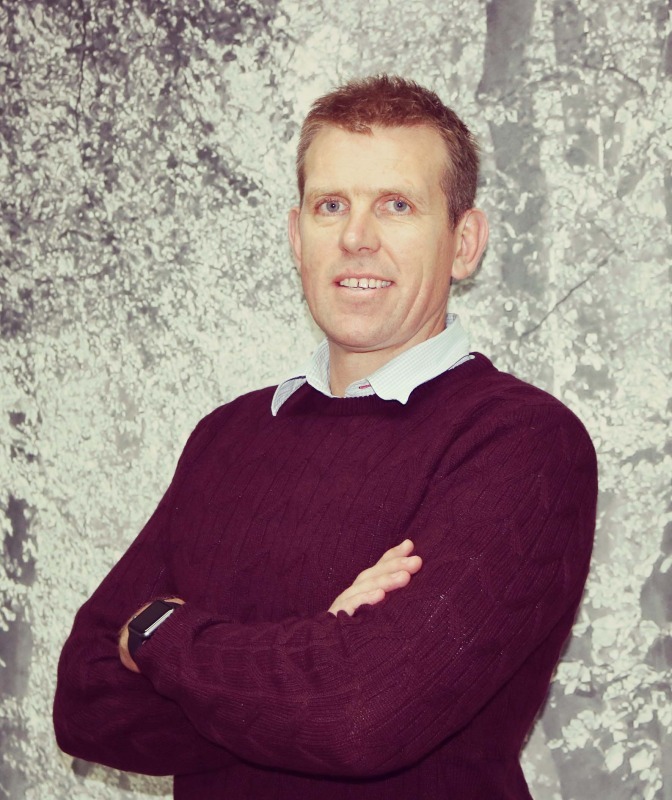 Rob has several decades of experience and has an infectious enthusiasm for his industry. Media training is a particular specialism and Rob walked me through a few good and bad case study examples. A particular favourite of mine was this statement from the head of Australia’s Army concerning unacceptable behaviour inside the army. It’s pretty compelling – his stare alone is enough to get your attention. This statement helped to quickly and decisively deal with the negative publicity of this case – something that would have definitely tarnished the reputation of the entire Australian Army. Please take the time to watch it.